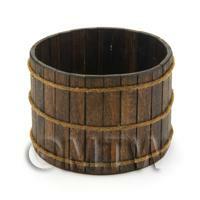 Your Search Results for "Handmade Wood"
We found 142 items that matched your search. 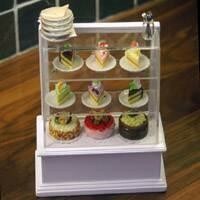 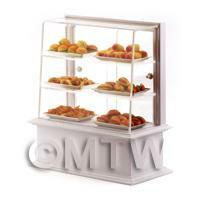 Product ID: 4210 A handmade wood display and perspex cafe counter filled with hot snacks and topped with a basket of crisps and a bottle of water.What you get; 1 Wood Display Counter, 1 Basket and 4 Packets of crisps, 1 water bottle, 6 metal trays, 60 bakery items.Price is for 1 counter and contents. 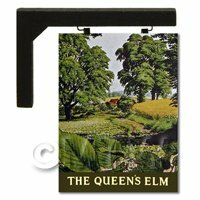 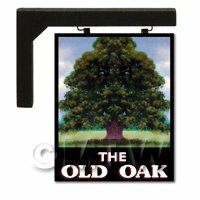 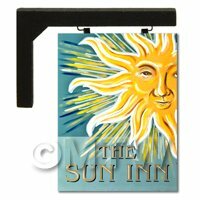 Product ID: 9914 This handmade wooden bracket is designed to hold one our beautiful pub / tavern signs. 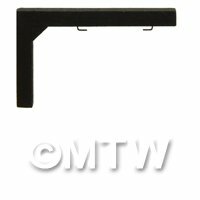 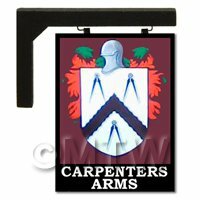 The loops on the sign fit over the pins shown in the picture.The bracket can be tacked or glued to the side of a building or wall at whatever height you require. 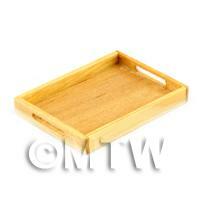 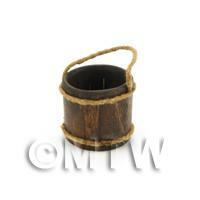 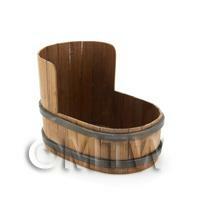 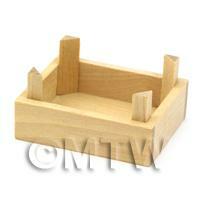 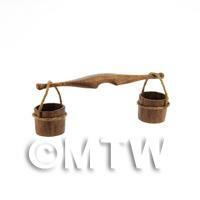 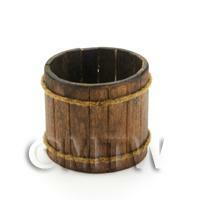 Product ID: 9934 This is a handmade wooden free standing frame with a cross beam base. 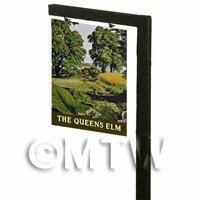 You can cut the main pole down if you require it shorter. 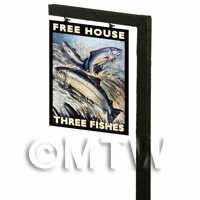 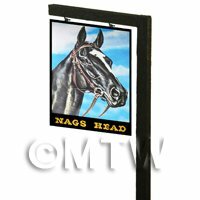 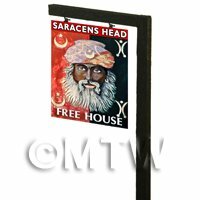 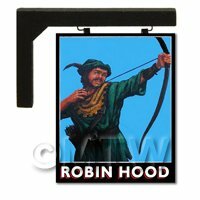 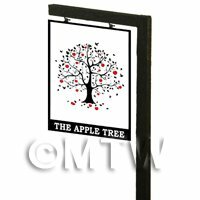 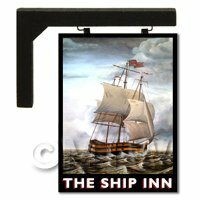 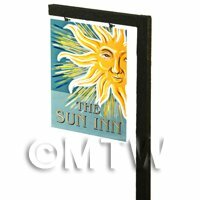 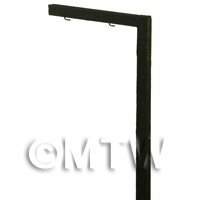 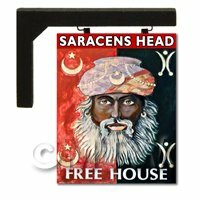 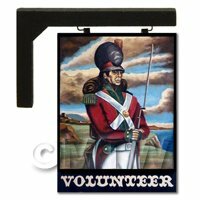 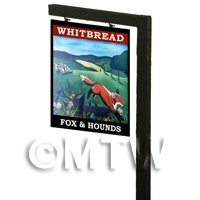 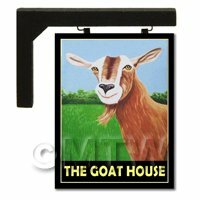 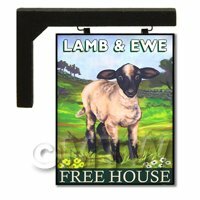 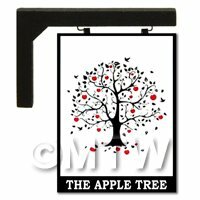 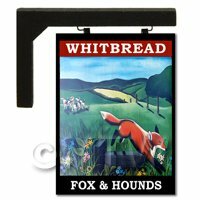 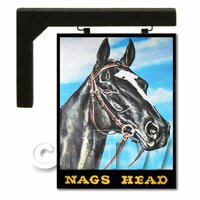 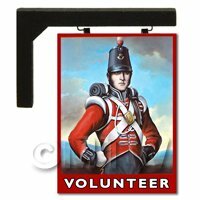 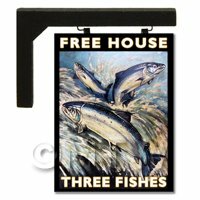 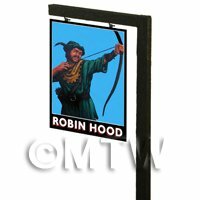 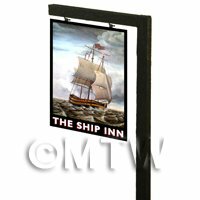 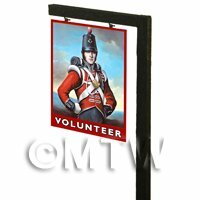 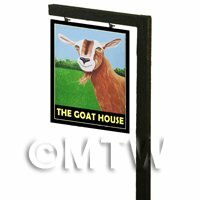 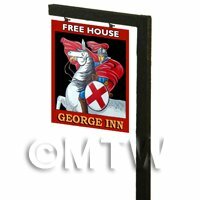 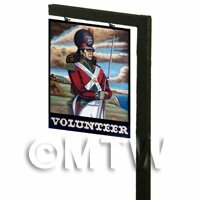 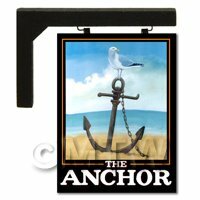 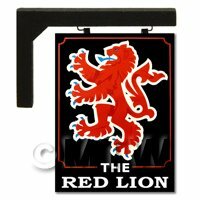 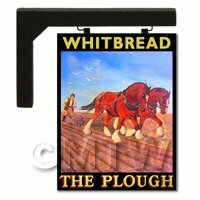 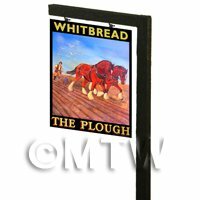 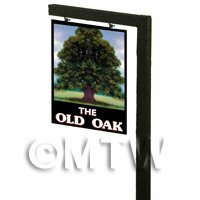 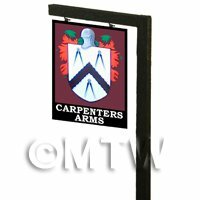 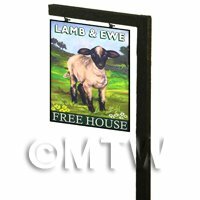 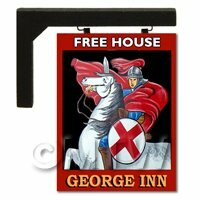 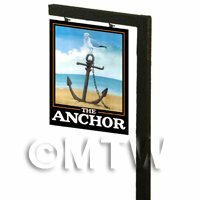 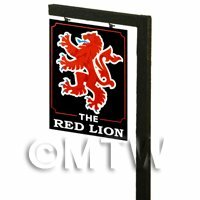 This free standing frame can be used with any of our other pub / tavern signs.